Make a lasting impact with professionally designed materials. Our multilingual desktop publishing services provide precise language translations in virtually any desktop publishing format covering all the major languages of the world. Our professional desktop publishers are experts in AUTOCAD, PageMaker, Adobe Illustrator, QuarkXpress, InDesign, Freehand, Photoshop, PowerPoint and others. 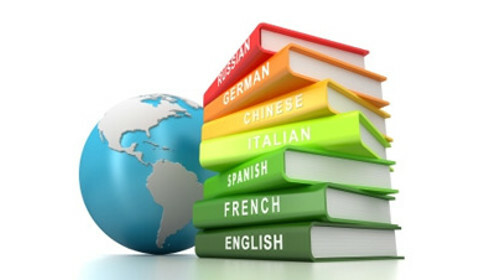 Extensive knowledge of expansion and reduction of characters of major foreign languages, such as Spanish, Portuguese, French, German, Italian, and many others. We understand that no project is alike. Enjoy our flexibility. We adapt the production schedule and every solution to fulfill your needs in terms of language, pages, output format, and deadlines. 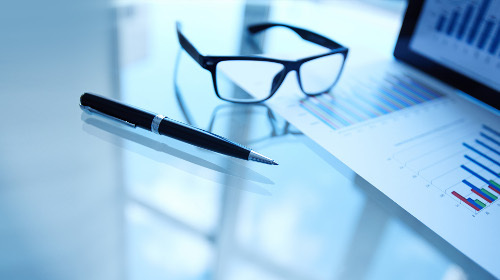 From digital translations services NYC to legal translation services Washington DC and ATA certified translation services FL, we are here to assist you.